“Merry Christmas” – such wishes were sent on December 3 in 1992 to Rica Jarvis, director of Vodafone on his Orbitel 901 from British engineer Neil Papworth. It was the first SMS sent in the history. How has this old-schooled communication channel become this popular worldwide? High prices of messages, unavailability of services between providers caused that in 1995 a typical mobile phone user sent 0.4 SMS per month. Due to the fact that from year to year mobile operators observed an increasing interest in communication-based on a short text message, they decided to gradually reduce fees. Today, it is almost 50 billion SMSs sent annually in Poland. The story of the SMS was not so simple. There were, and still are, those who announce the death of SMS, claiming that they will share the fate of VHS tapes as outdated, unnecessary technology. And although the SMS celebrated its 25th birthday last year, and since its inception, thousands of new messengers have appeared, SMS fans still appreciate its simplicity and ease of access even when you do not have an access to the internet. Provide real value (informative, marketing, other). HLR – to authorize phone numbers in a global system for mobile communications (GSM) network. Do you know why the standard SMS message consists of 160 characters? And that thousands of texts were sent to space? 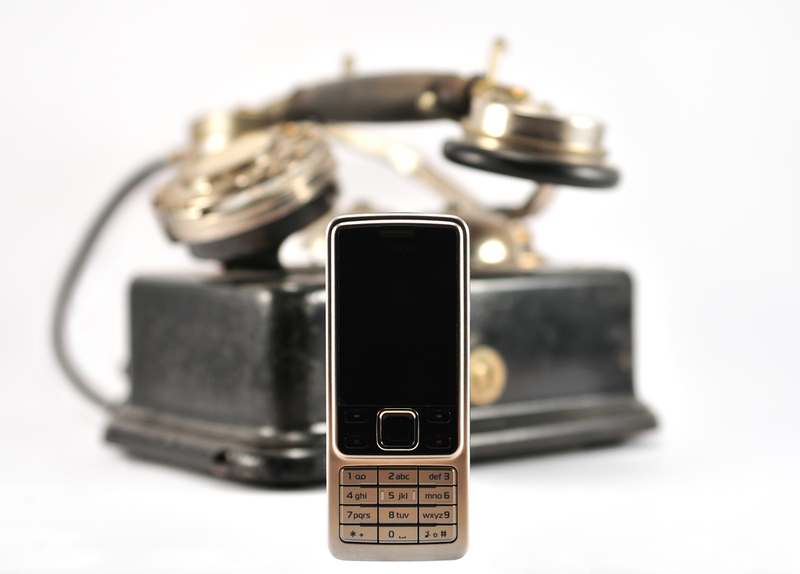 We have prepared 3 short videos about the history of SMS, turn the subtitles on and enjoy!